Can’t stand another pack bending just from walking with it in your pocket? The RAW Paper case serves a single, RAWsome purpose: keep your pack of RAW Rolling Papers safe and sturdy. 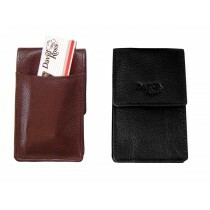 The RAW Paper Case comes in two sizes, King Size Slim and 1 ¼”. Store and keep your papers safe in these tins when on the move. 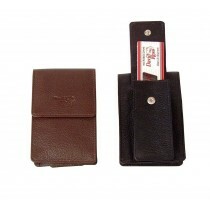 The Paper Case has a hinged lid that snaps securely in place when you put your papers inside. It’s constructed from metal to keep your RAW's safe from the other objects in your pocket, backpack, car – wherever! This is a must-have for serious RAWlers. RAW 300s hinged metal rolling paper case. Fits RAW & Elements 300s 1.25 size papers. Does not come with the rolling paper.